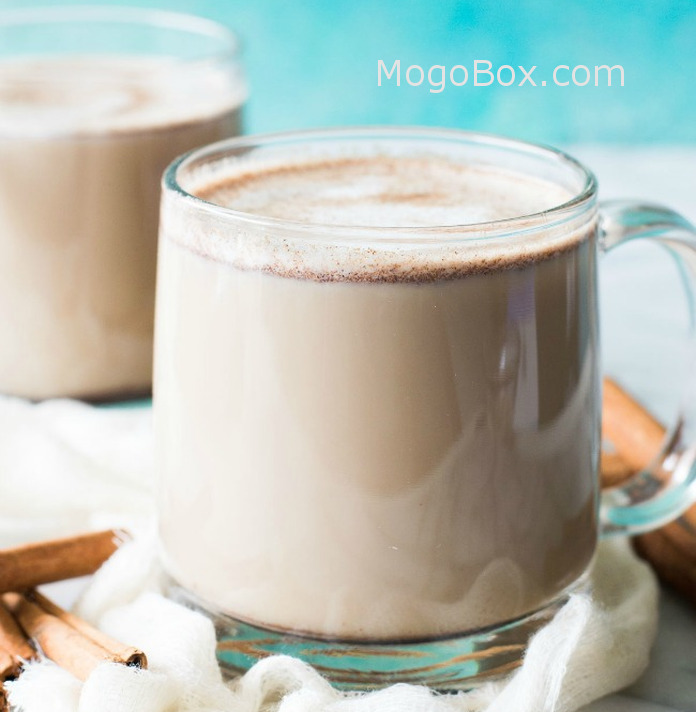 MogoBlog MogoLicious Tasty Tip of the Day: This warm, comforting coffee drink is loaded with cinnamon and hints of brown sugar. Plus it’s easily made at home!! No fancy equipment needed! You will be making lattes every day they’re so easy!! This entry was posted in MogoBlog, MogoLicious and tagged #MogoBlog, Brown Sugar, Cinnamon, Cinnamon Sugar, Coffee, Espresso, Latte, Milk, MogoLicious.